A growing part of our business is supplying ready for use, highly specific componentry that is not readily available through normal channels. 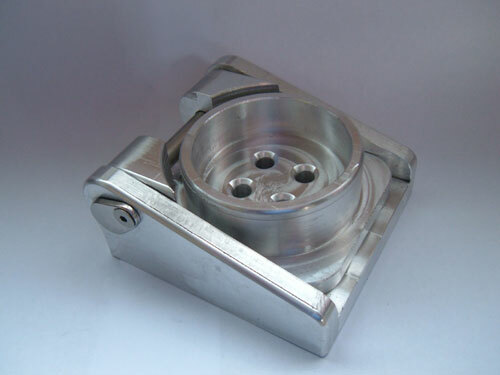 We design the components to suit individual requirements. Confirming the final design either in a 2D drawing or 3D solid model format. More information on the Design Service provided by us. 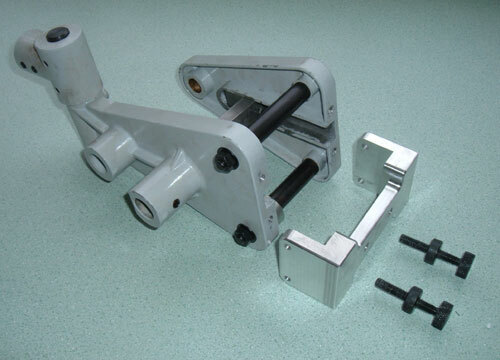 Typically we manufacture ready to install custom components such as these replacement rope braiding machine, tensioning carriers. Or these sail batten cars, specifically made to fit on track for which batten cars are no longer available from the track manufacturer. Maybe a sports boat folding mast base with independent halyard access holes to enable below deck locking and tail storage. 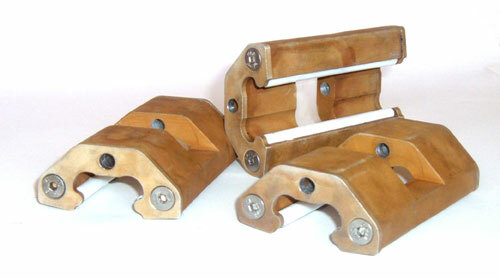 Check out other Custom Components we have fabricated. While these components are not normally available "ready for instant shipping" - as we only manufacture to order - the designs are proven and the manufacturing of the components, to your order will be within 10 working days. Delivery in New Zealand within 48 hours after manufacturing. Overseas deliveries depending on location and shipping method. For a free written quotation on all you custom component or fabrication requirements please contact us directly using our contact details on the top.